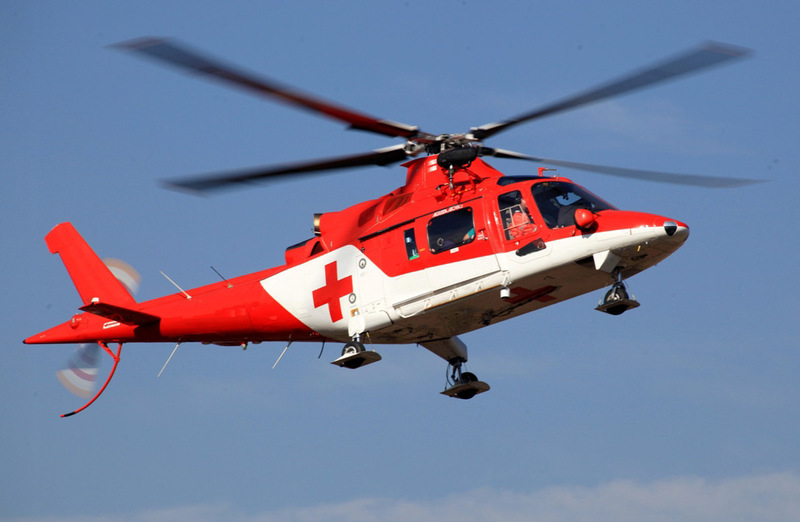 The A 109 is a high performance twin helicopter, one of the most successful in its class during the course of its 25 year history. 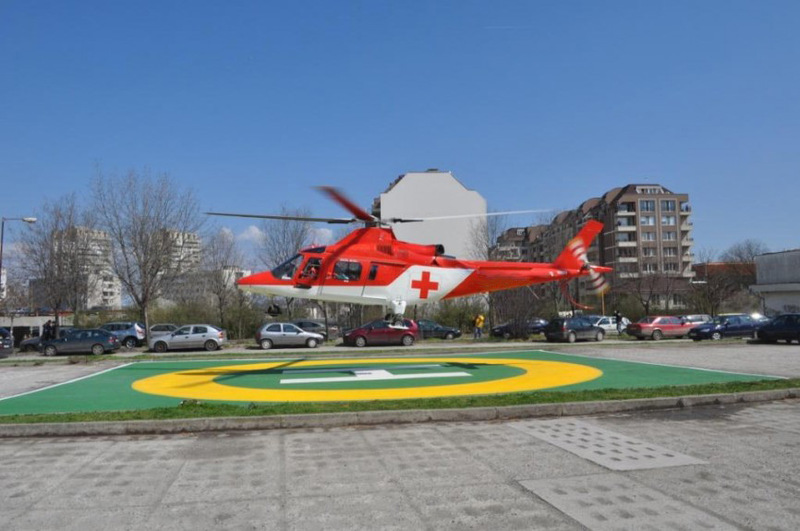 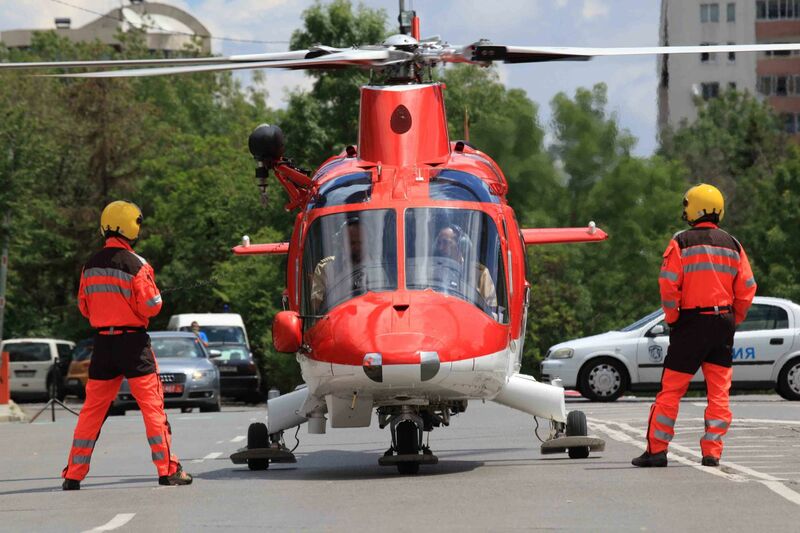 AgustaWestland AW109 is a light-weight, twin-engine, eight-seat multi-purpose helicopter built by the Anglo-Italian manufacturer AgustaWestland. 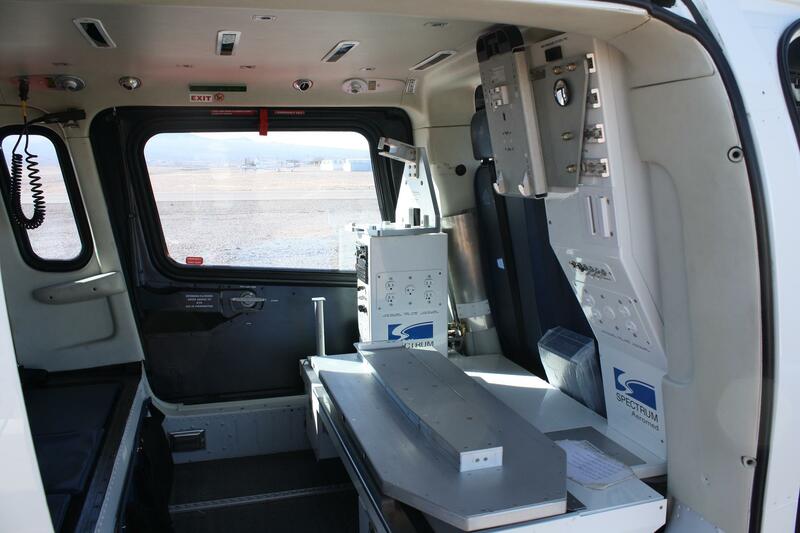 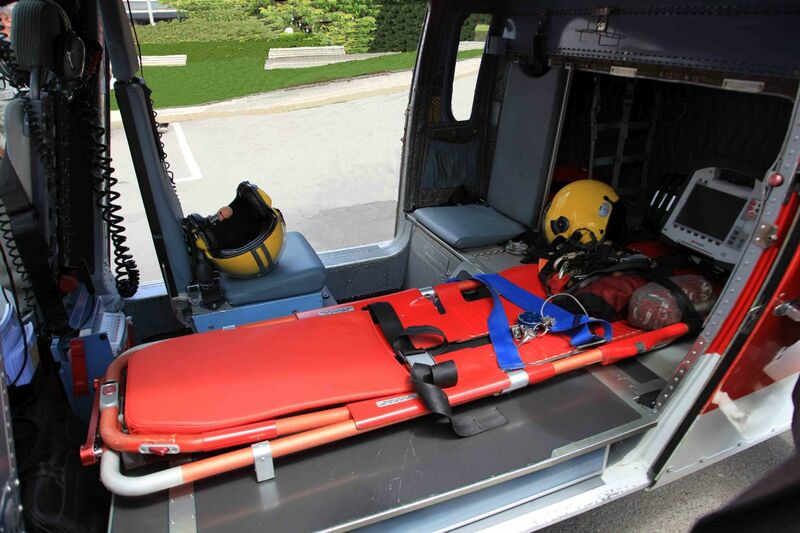 Since entering service it has been used in light transport, medevac, search-and-rescue, and military roles. 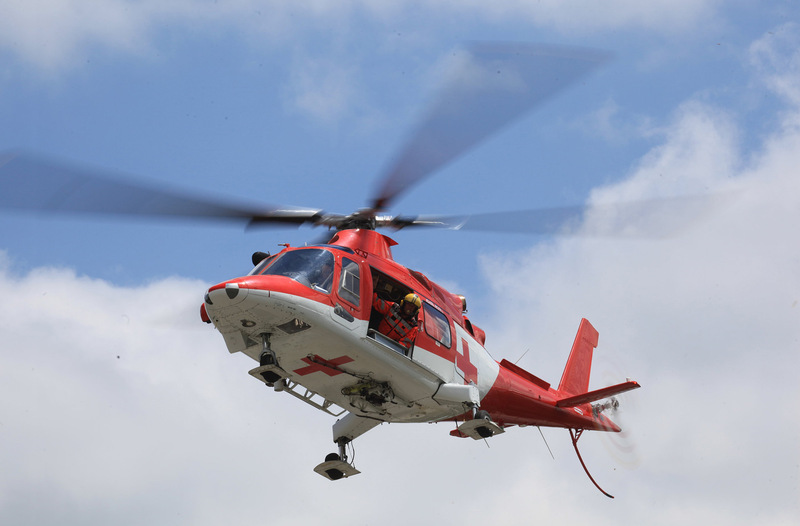 The AgustaWestland AW119 is a derivative of the AW109 powered only by a single engine instead.